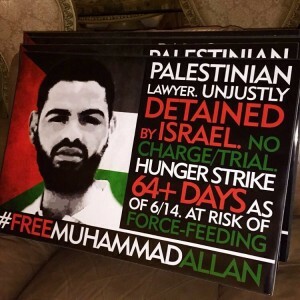 Posted July 29, 2018 in Addameer, BDS, Child Prisoners, Human Rights, Press releases, Prisoners. 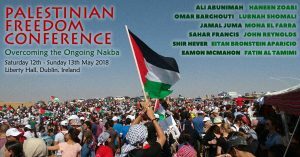 Posted May 8, 2018 in Addameer, Apartheid, BADIL, BDS, Boycott, Child Prisoners, Culture, Dublin, Ethnic Cleansing, EU, Event, Gaza, History, Human Rights, International Law, Irish Government, National Rights, Palestinian Citizens of Israel, Palestinian Culture, Political Rights, Press releases, Prisoners, Public Meeting, Refugees, Right of Return, Right to BDS, Sanctions, Settlements, Siege of Gaza, Trade Unions, UN, War Crimes, West Bank, Women. 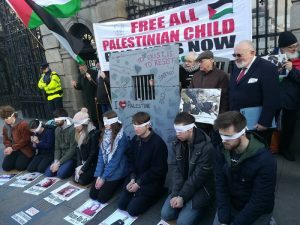 Posted January 25, 2018 in Addameer, Apartheid, Child deaths, Child Prisoners, Defence for Children International, Dublin, Egypt, Event Report, Human Rights, National Rights, Photos, Political Rights, Press releases, Prisoners, Protest, Sanctions, UN, UNICEF, UNOCHA, UNRWA, War Crimes. 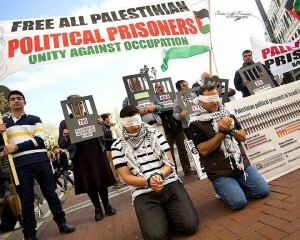 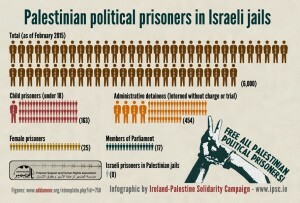 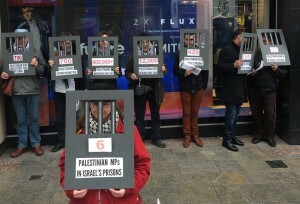 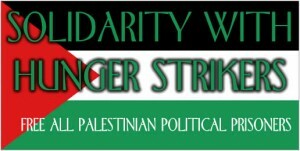 Posted May 2, 2017 in Addameer, Administrative Detention, Apartheid, Demonstration, Dublin, Human Rights, Hunger Strike, Internment, Political Rights, Press releases, Prisoners, Protest. 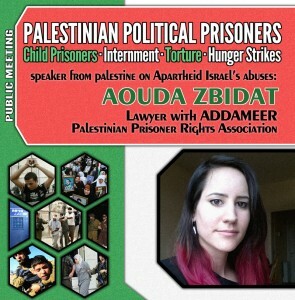 Posted April 5, 2016 in Addameer, Child Prisoners, Human Rights, Political Rights, Press releases, Prisoners, Speaking Tour, Tour, Women.